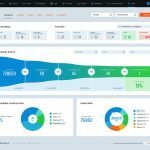 Perfect Gym Solutions is a software as a service (SaaS) solution purpose-built to service the fitness industry, with over 1000 clients servicing over 2 million gym members across 40 countries making Perfect Gym Solutions one of the largest and fastest growing SaaS applications in the fitness industry. 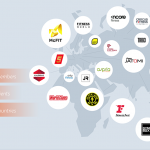 Our platform is a comprehensive package of modern modular products for the management of fitness clubs, sports facilities and gyms an end-to-end solution, revolutionising the way that gyms are managed. 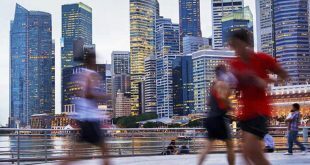 We are an integrated solution implementing the latest technology and modular architecture encompassing all the critical operations performed by individual clubs, multi-locations clubs and multi-country fitness chains. 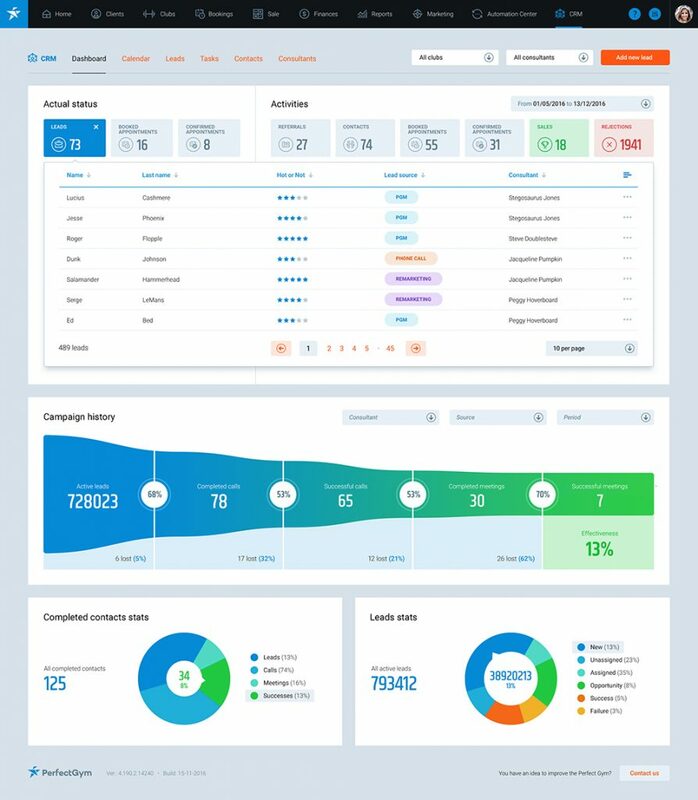 The comprehensive functionality enables gyms to drive their businesses with precision giving them real-time reports of their financial data, online payment solutions, their member’s attendance and activity plus, group fitness bookings, personal training schedules, including but not limited to an integrated CRM, marketing automation and mobile app. 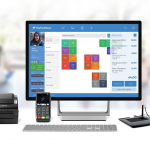 > PosWeb – Our intuitive Point Of Sale module for reception and concierge staff. Easily sell, enrol, book and attend members and casual visitors into the club. 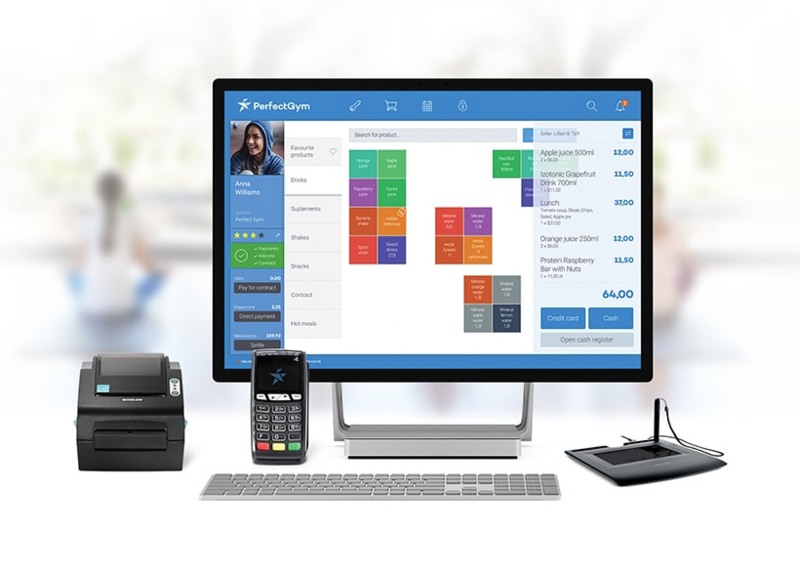 Utilise our EFTPOS integration to ensure your till is easily reconciled, and view is “in the club” and determine “at risk” members with ease, through our Perfect Guest ‘Star’ Rating retention system. 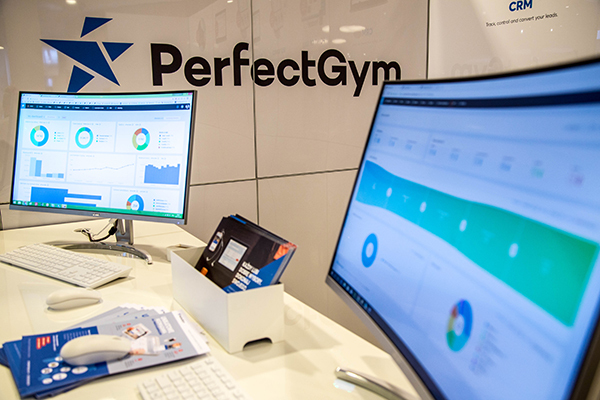 Find out for yourself, book a free demo of the Perfect Gym Solutions management software for your gym, health or fitness studio, email info@perfectgym.com.au. 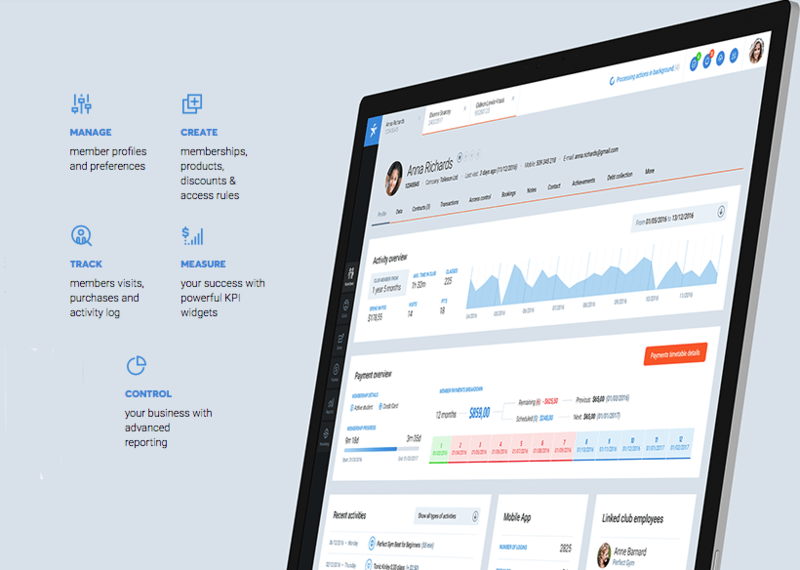 > Report Manager – automated reports that are ran, stored and archived for quick access on particular dates and times for a variety of reasons. Examples include end of month reports, daily reports, debtor reports and at risk accounts. 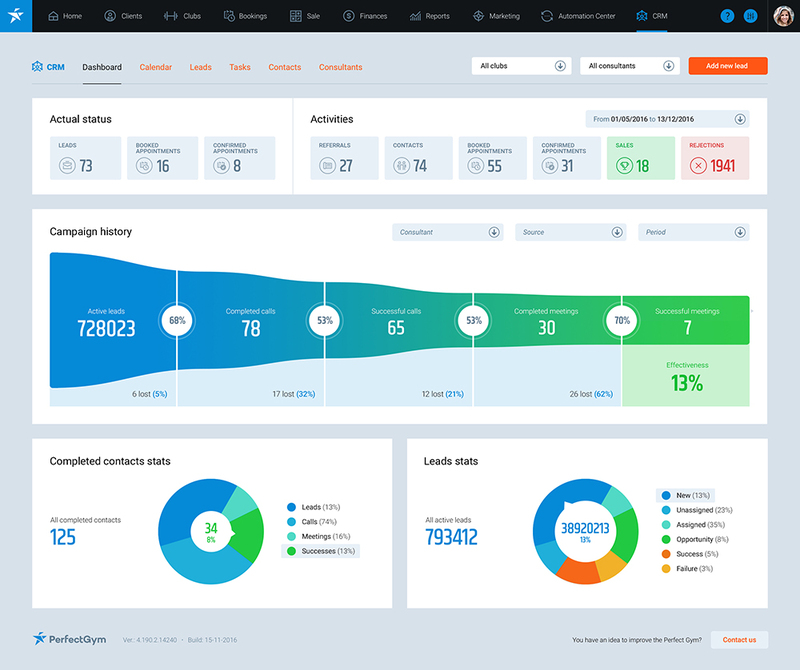 > Dashboard Manager – a real time statistics dashboard that is able to give you a snapshot of a clubs performance through many built in widgets. 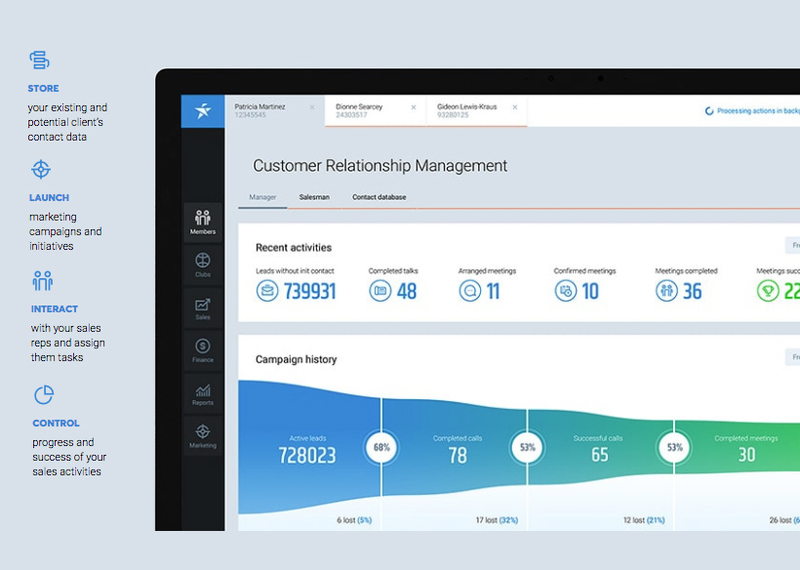 Examples include; Sales by week/month, Visits per day/week/month, of the visits who is a frequent visitor, at risk, long time member, KPI of sales, KPI of retention, KPI of customer secondary spend, etc. 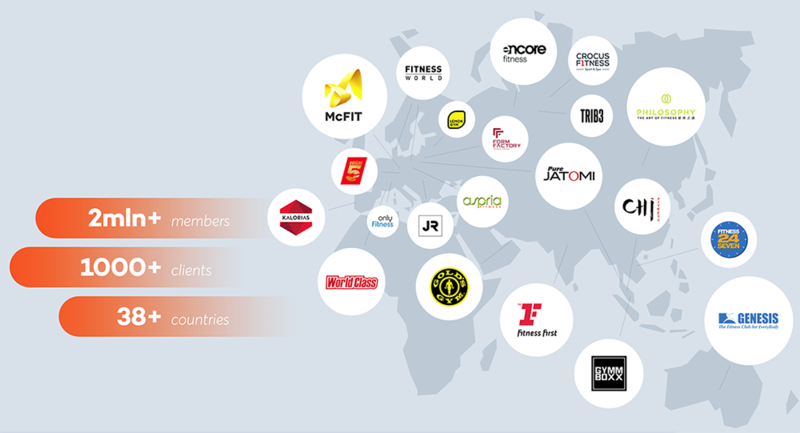 > Fully Integrated Smart Internal Access Control – through the use of PerfectGym Go App and Portal (outlined below), members can register for a class prior to attending the facility and scan their member card at a reader on a group fitness door which registers them for the class and showed that they attended. In addition we can do tiered access (i.e. 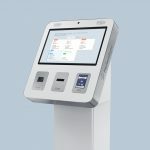 – high performance areas for only certain membership types), as well as gender based validation (female only area / change room readers), as well as the use of readers for cashless purchases of services such as PT or products such as Coconut Water. The purchase can either utilize existing credit that was added to a member profile or be added to the next debit cycle. 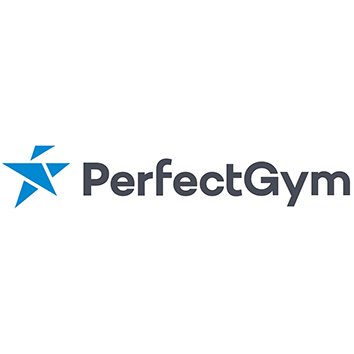 > Seamless Direct Debit – PerfectGym has a seamlessly integrated direct debit function that facilitates customer payments, rejections, SMS and email member correspondence through templates to inform members of failed payments. 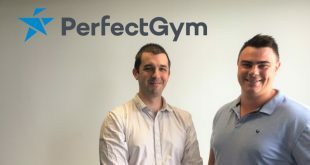 The club will also receive reports of successful and rejected debits after each cycle, whilst the PerfectGym software updates members accounts with rejection fees and outstanding amounts, whilst reconciling successful monies debited. Customer App and Portal – members have the ability to update details, suspend memberships, upgrade and purchase new memberships and settle outstanding account balances through the Mobile optimised Customer Portal. > The Customer Portal can also be used to book and pay for additional add-ons and services like Personal Training. With the both the Portal and PerfectGym GO App, members also have the ability to view and book into Group Fitness classes, view class timetables, rate instructors and rate classes with use of a Star Rating. > Customer Portal Sign Up – the customer portal has an online signup for new members, which can be placed as a direct link on the website, or in addition we can place a “first time visit” link from the Kiosk app on the website or in your marketing collateral as a promotional method to allow a ‘7 day free trial or 1 day pass’. In addition to this, we can publish promotional memberships in this portal such as “30 days for $30” which upon joining, automatically renew a standard contract if the member opts not to cancel. i.e. 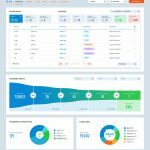 – we automate the conversion of a free trial prospect to paying member. 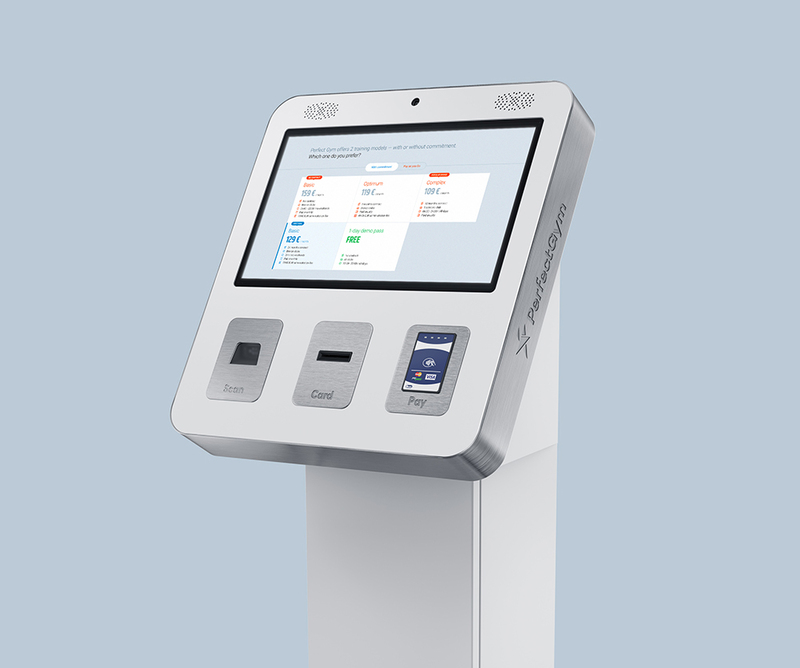 Kiosk App– Further to the client portal, we have a specific kiosk app than can be run from an iPad/tablet to facilitate a paperless signup in the club, where prospects are able to sit and fill out the application, questionnaire and waiver on the tablet with a profile. Perfect API– utilise our Developer API to seamlessly integrate the Client Portal, Facility Booking and Timetable into your website. “Partnering with Perfect Gym is one of the best decisions we have made. 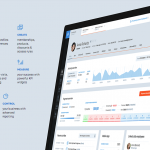 The software is an integral part of our business operations; it is feature rich and has enabled us to scale quickly. 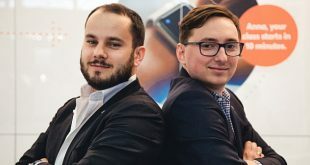 “We initially deployed with POSweb and the powerful back of house Perfect Gym Manager, and are now in the process of implementing the Perfect Gym Go app client portal and in club kiosk module. David Prosser, Head of Gold’s Gym UAE, Health and Fitness Industry Expert UAE & Asia.